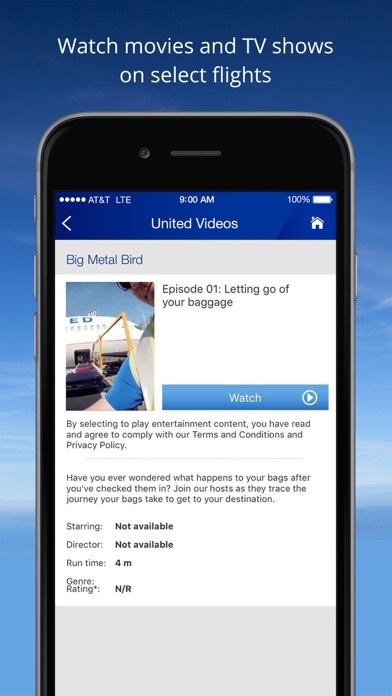 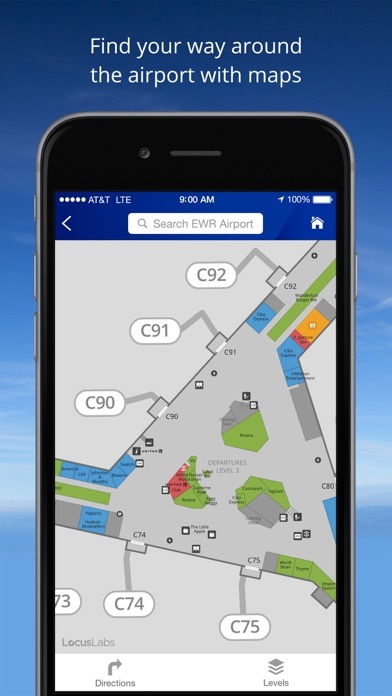 United is pleased to offer the United Mobile App. 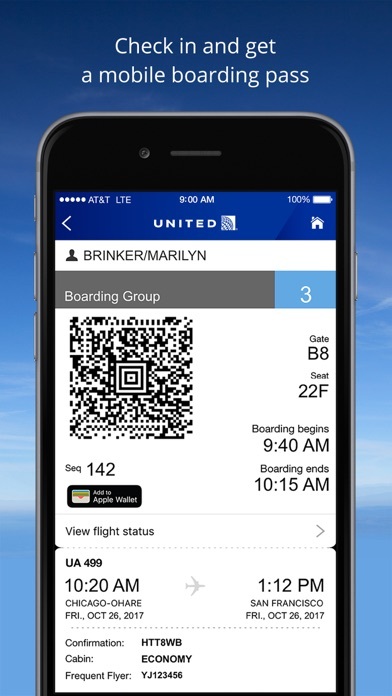 The United app is optimized for the iPhone and compatible with the iPad and Apple Watch. 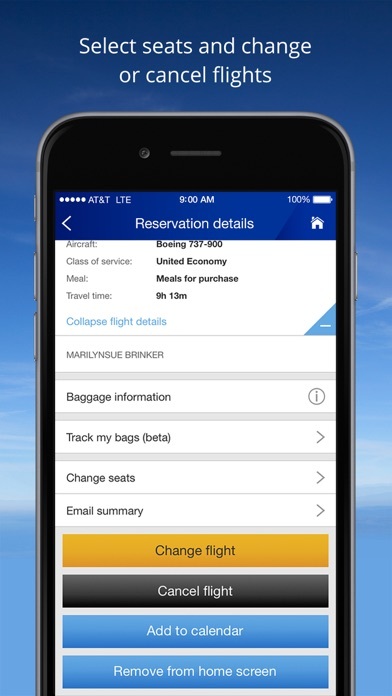 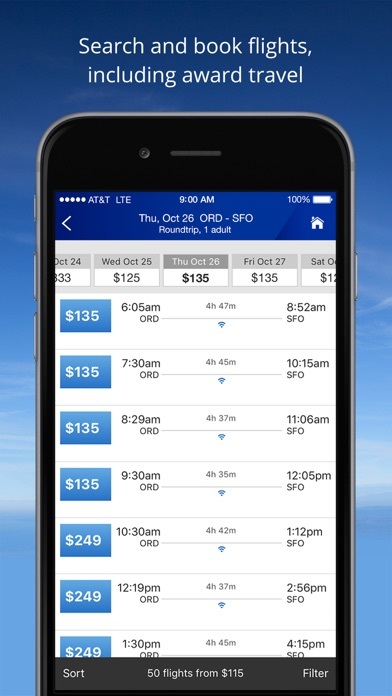 From flight booking to flight status and much more, the United app is your indispensable travel companion.